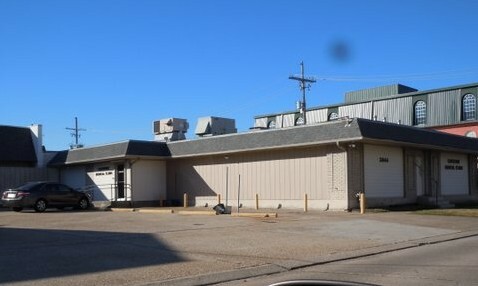 Former clinic abortionist: James C. Degueurce III Metarie abortion clinic closing creates strong reactions -- WWL TV, Feb. 18, 2016 One of the biggest abortion clinics in Louisana may have closed its doors for good -- LifeNews.com, 2-17-2016 Shut down around February 1, 2016. Moved out of building on February 17, 2016. List of deficiencies, including failure to report suspected child sexual abuse or neglect in numerous underage patients.